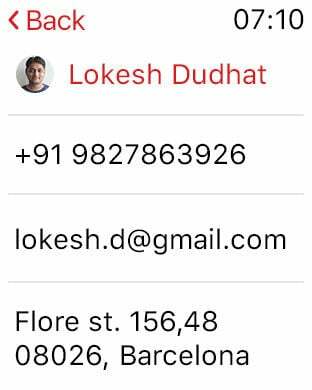 LetsNurture has once again ventured into social work domain and has come out with a blood donor iPhone application for the users. 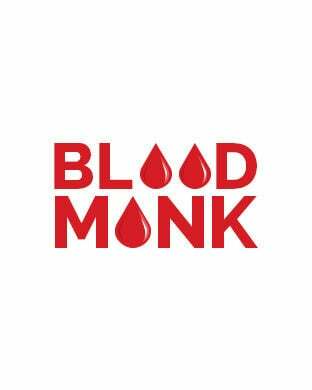 This new application is named as the “Blood Monk”, and helps users to not only find names of blood donors in the city on time but also find information on the nearest hospital in less time. 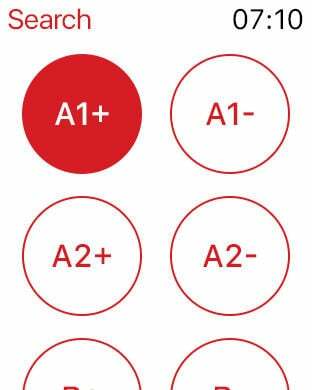 - The third effective tab is the “Monks on Map” contains information on all the registered blood donors, all major hospitals and the related or associated blood banks, which will be displayed on the Map. 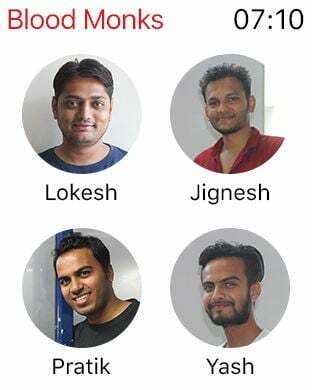 A filtering facility is also available for the users, so that they can choose any of the categories and have their desired results on the Map with root. 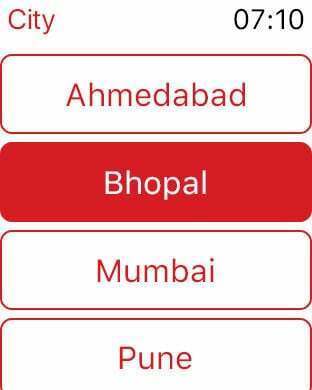 Presently, LetsNurture has made this application for only the people of Ahmadabad, but in future, this application will be enhanced for other cities as well. So download this application for free, and help yourself and your relatives in getting timely help in quicker time. You can also refer this to friends and be a part of helping the society.